Win a Spa Treatment at your Party House! 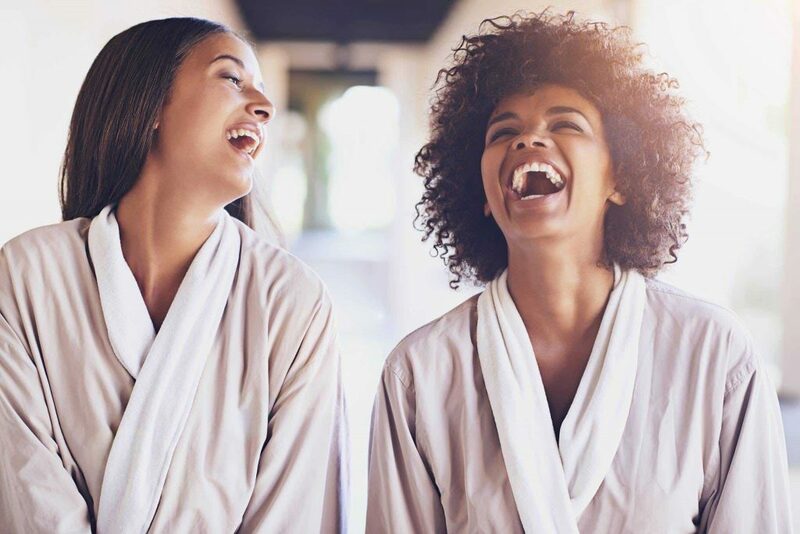 If you are looking for a spa treatment, makeover, pamper treatment or health awareness campaign to top up your autumn weekend away at one of our Party Houses, you will be excited about this month’s Party Houses competition with Glo. Glo Pamper is a leading mobile spa treatment company that will bring you a spa treatment at your Party House. No matter what the event you are celebrating is, be it a hen party, family gathering or reunion, birthday, corporate retreat, or yoga retreat, you will be offered packages that will make your stay unique, memorable, and extraordinary. Achieve the relaxation your heart desires with this ultimate rejuvenating experience. Operating since 2006, Glo Pamper has over 10 years of experience. Its fully insured friendly therapists are cautiously selected based on high standards and will surely deliver more than you expected. With over 600 professional therapists all across the UK, this company is designed to make your stay a memorable one. Therefore, no matter which Party House suits your preferences, you and your guests will be able to enjoy the pampering from Glo. The spa treatment at your Party House will surely be holistic and relaxing. Besides the highly qualified therapists, you can also expect affordable prices for numerous fun treatments and massages. If you are hosting a hen party, Glopamper provides you with a range of wonderful options. Choose from a variety of massage options, manicures, pedicures, and facials enabling you to enjoy quality time with your girls. You will be able to enjoy a weekend away at one of our Party Houses with your very own spa thanks to Glo. You won’t even have to leave the comfort of your Party House. Besides their main services, they also provide free makeup advice from experts, hangover cures, and fun game ideas. If you are with 16+ guests, you will enjoy the 30-minute bliss treatment for free. The makeover package is a great day activity with a makeover preparing for you to look gorgeous on your night out. While you have a range of options for massages and other treatments, Glo also offers mother-daughter packages, children’s packages and several romantic packages for you to choose from depending on your taste and budget. You can expect comprehensive and wellbeing services at your conference, seminar, retreat or team building. A spa treatment at your Party House is a great way to reward, rejuvenate, and motivate your employees. After a long week at work, a relaxing massage is just what your team needs to release their stress. At conferences, delegates can enjoy 15-minute shoulder massages during breaks. Life coaching, nutrition and health awareness campaigns are also available. A spa treatment at your Party House can be a cherry on top of the cake during a yoga retreat. Not only will you enjoy the reviving countryside, peaceful yoga practices, and healthy food, now you can also incorporate a relaxing massage right at your yoga venue. The lucky winner of this competition will win a £75 voucher that can be redeemed for any spa treatment, whether you’re staying at a Party House or not! All you need to do it enter your details below.